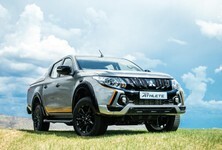 The Mitsubishi Triton is a puzzling bakkie. We don't mean any disrespect, of course. Not only does the Triton represent a solid value-for-money proposition, it's also supremely capable and tough as nails. And yet, it doesn't it sell in great numbers. 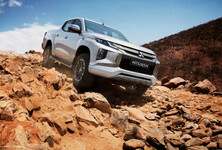 Its Hilux and Ranger rivals are wildly popular, but the understated (let alone underrated) Triton has failed to garner even a notable fraction of the Toyota and Ford's sales figures. 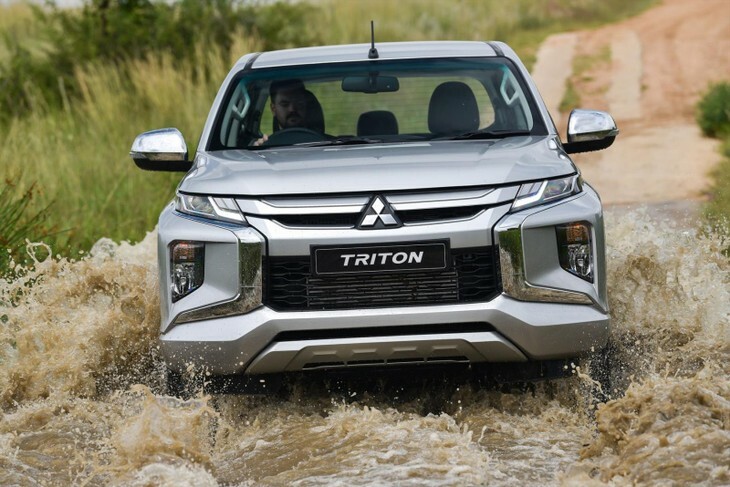 However, Mitsubishi has high hopes that its facelifted Triton can steal a few sales from its rivals – it comes to market with loads of standard features and an aggressive pricing strategy. 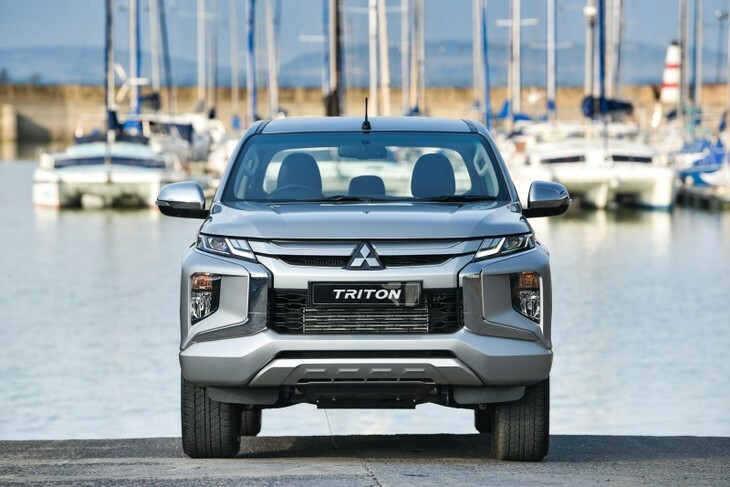 While it appears that the Triton has just received a new exterior appearance, the changes are far deeper than a handsome reskinned front-end. 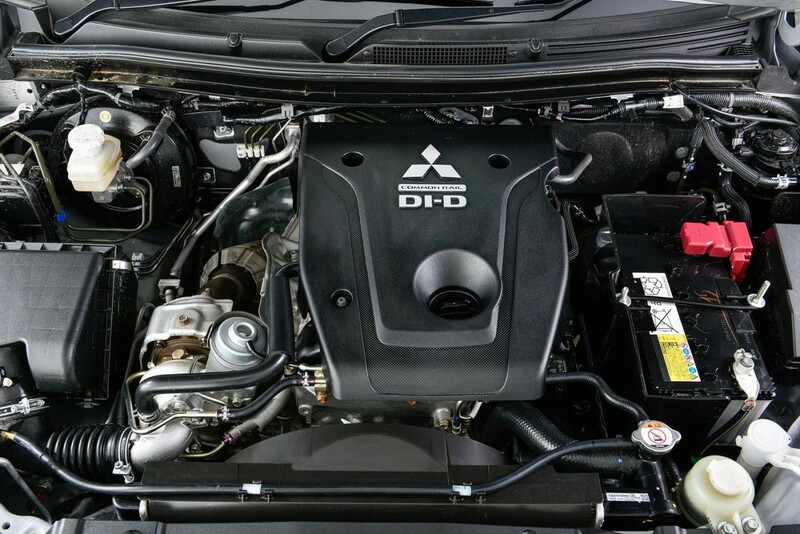 While the engine has been carried over from the outgoing model, the 5-speed automatic transmission has been replaced by a new 6-speed unit and the Japanese firm claims the latter's extra ratio improves fuel economy and on-road refinement. What's more, there are enlarged front brake discs and calliper pistons, while the rear dampers have increased in size and contain more damping fluid for improved ride quality. There are revisions to the Super Select 4WD system and some offroad modes are available for the flagship automatic 4x4 version. Off-road, the 2019 Mitsubishi Triton is just as capable as before and features 220 mm worth of ground clearance, a 28º approach angle, 23º departure angle and 25º ramp break-over angle. For those who want to tow trailers, the Triton has a tow rating of 3 100 kg (braked). 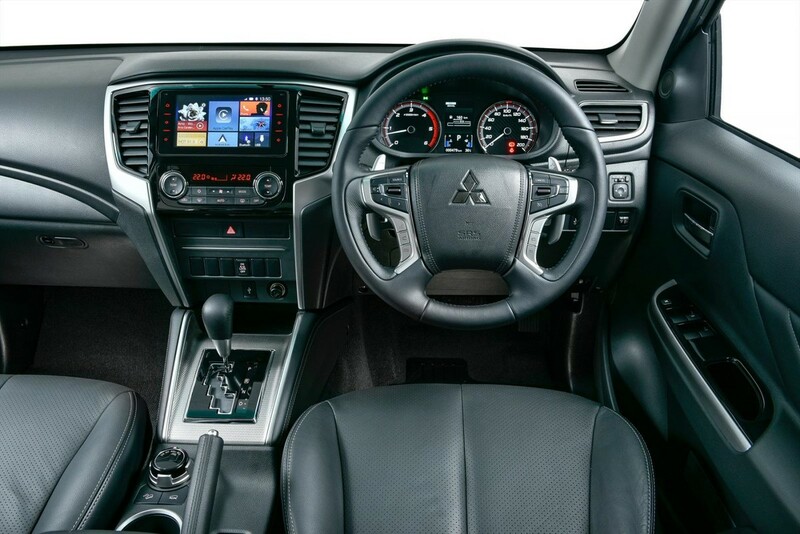 Inside, the cabin has some minor changes, but the important one is the addition of an updated (now thoroughly modern) infotainment system. We've recently experienced this system in the brand's crossover-flavoured family car offering – the Eclipse Cross – and came away impressed with it. The unit features a simple layout, but boasts impressive features such as navigation, Apple CarPlay/Android Auto compatibility and Bluetooth. Apple CarPlay and Android Auto are 2 standout features in the new Triton. 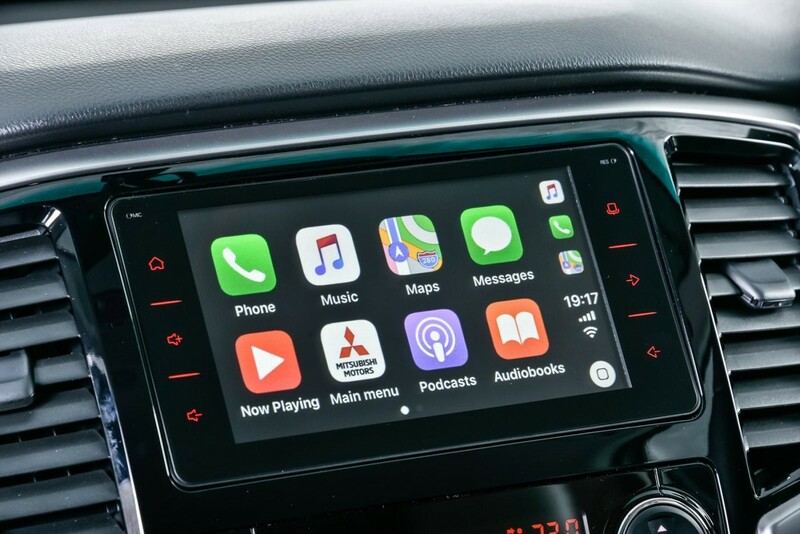 The new infotainment system is a big leap forward. 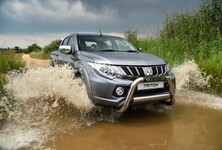 Previously, the Triton was a pleasure to drive on the open road and offered impressive levels of refinement. However, during the evaluation drive of the new Mitsubishi, we didn't find the going quite as smooth... 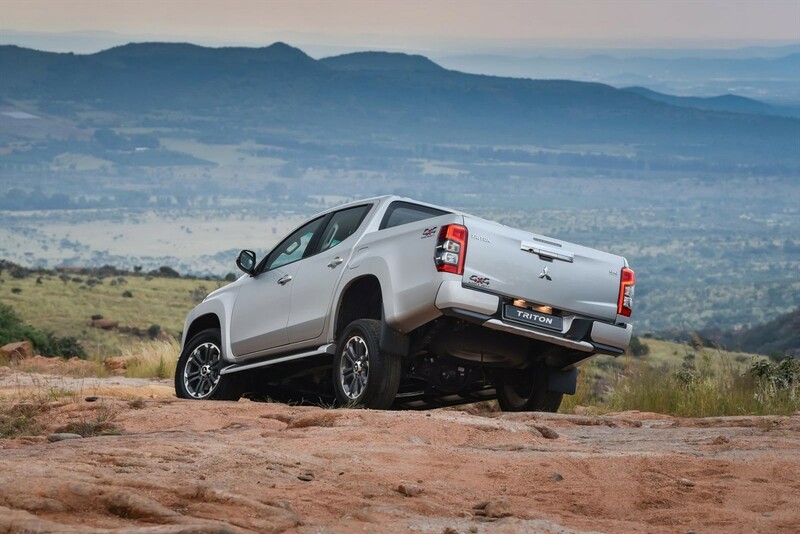 The bakkie tended to bounce and jiggle a bit, but we believe that was probably due to the poor quality of the roads in and around the launch venue. Remember, it's still a body-on-chassis vehicle with rear leaf springs (plus it's set up to be a workhorse), so you can't expect a ride quality akin to that of the recently-launched Eclipse Cross. The new auto transmission is smooth and refined, and best left to its own devices. You could use manual override and 'shift paddles, but these should only be used when you're off-roading. Speaking of off-roading, the launch activities included some mild-to-medium 4x4 testing. The hill descent control was called into play a few times and it performed ably (you could, of course, replicate it by forcing the vehicle to stay in 1st gear using the aforementioned shift paddles and selecting low-range on the transfer case). The ground clearance of 220 mm is sufficient to see harmful obstacles (such as rocks) pass under the body safely, while the approach and departure angles are on par with other offerings in the segment. If the going gets really tough, a rear diff lock is available. 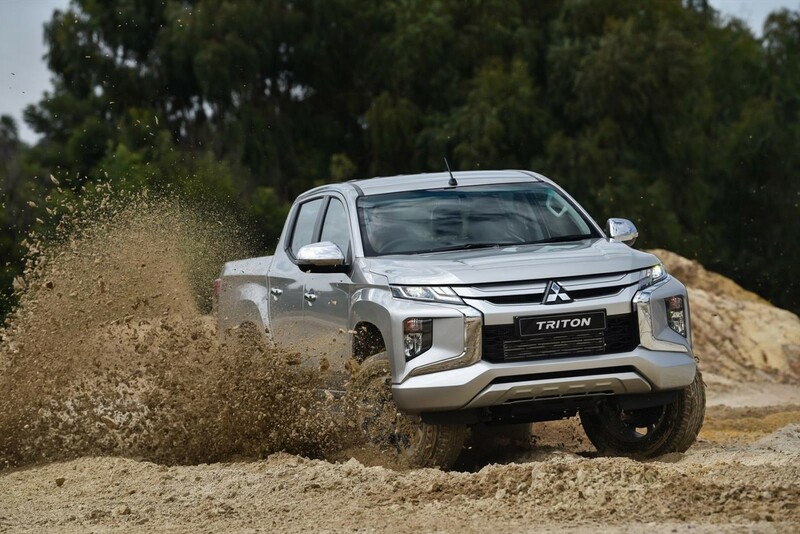 The Mitsubishi Triton is still a formidable performer when the tarmac turns into sand. The steering in the Triton is well worth a mention too. Not only is the 'wheel pleasant to wield, but the small turning circle of 5.9 metres makes the bakkie quite nimble/easy to place. This is useful for those who need to manoeuvre their bakkies in the tight confines of a city. 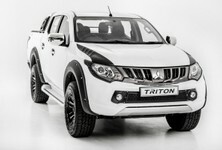 Plus the Triton's body doesn't seem to roll as much as its rivals... If ever there was a bakkie worthy of being described as "passenger car-like to drive", it'd be this. Furthermore, the turbodiesel engine has been a strong point in the Triton. There's a useful amount of torque right from the get-go, making it easy to light up the rear wheels on wet roads or gravel, but you can easily dial that out by rotating the drive select into 4-High. 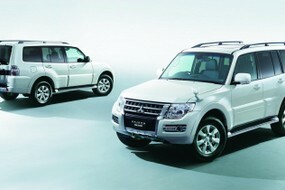 You can even shift from 2- to 4-wheel drive on the fly (at speeds of up to 100 kph). You'll have to come to a complete stop to activate the low-range transfer case, though. We briefly sat in the back of the Triton towards the end of the launch. One of the common double-cab afflictions is that the rear bench's backrest angle is too vertical – you don't exactly "recline in comfort". But in the Triton, the seating position is not too upright; the back reclines by a few degrees, which means the bench is a bit more comfortable. We also appreciated the pair of aft USB ports; they're ideal for charging mobile devices. 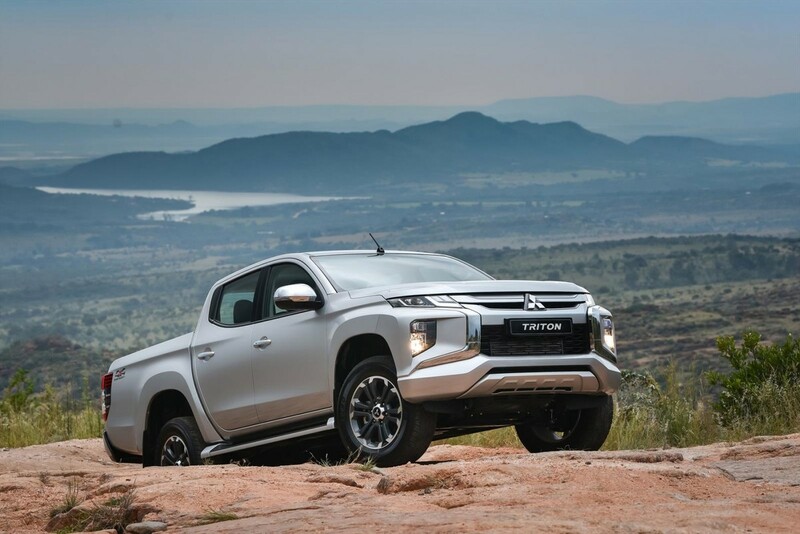 Is there a better looking bakkie on sale right now? The updated Triton has arrived at an interesting time... Ford will soon launch its facelifted Ranger, replete with new engines and gearboxes. 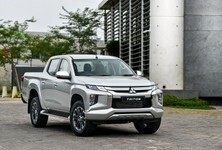 Other rivals include the Isuzu D-Max, Toyota Hilux and Nissan Navara. 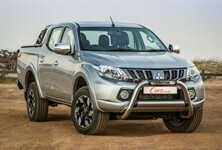 However, as Mitsubishi points out, its top-spec offering is R25 000 cheaper than its nearest competitor. Interestingly, the price of the top-spec derivative is the same as the outgoing Triton, which deserves some applause. 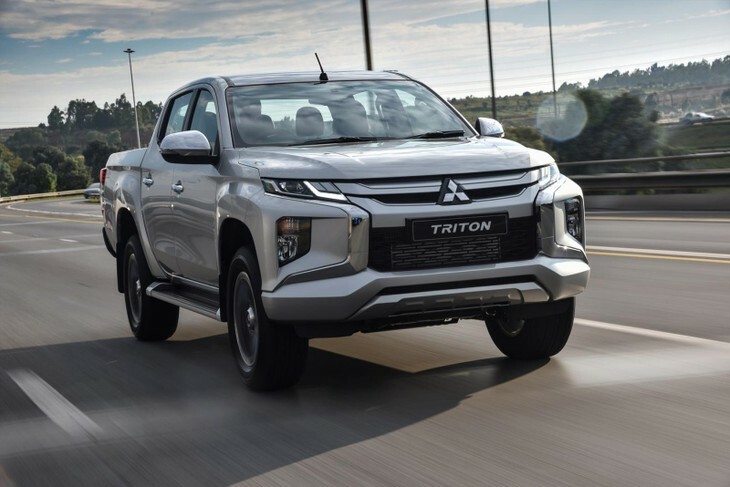 We've always liked the Triton and our prior criticism of a mediocre infotainment system have been addressed by the installation of a new, modern unit. 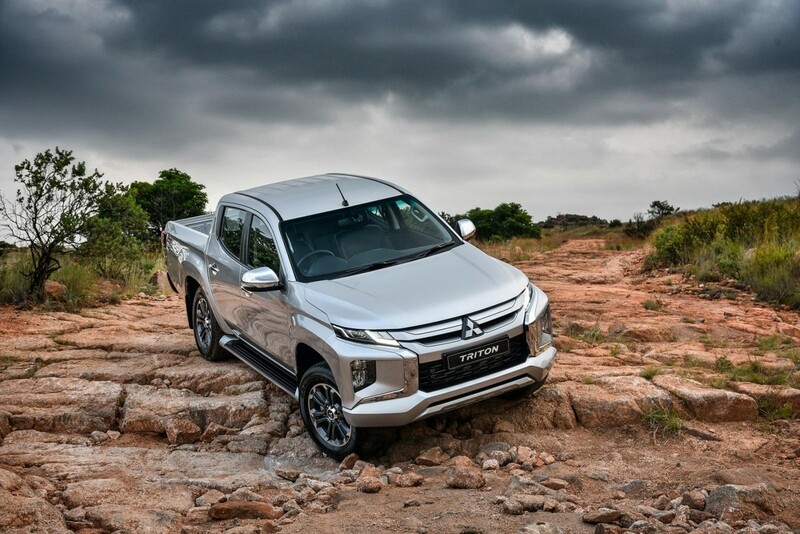 We look forward to putting the newcomer through its paces on both road and 4x4 scenarios, but if this brief encounter is anything to go by, the Triton will continue to be a solid and successful offering in the bakkie market. The range comes backed with a manufacturer’s warranty of 3 years or 100 000 km and a 5-year/90 000 km service plan and 5-year/unlimited mileage roadside assistance. Service intervals are every 10 000 km.